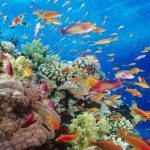 Are you ready to learn more about the most amazing animal in the Ocean? 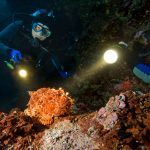 We are not just focusing on the Great White but also on the smaller ones like the Pyjama cat sharks, Leopard cat sharks, Shy sharks, Gully sharks and the 7 gill sharks. 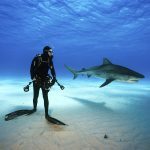 The purpose of the Shark Awareness Specialty Course is to familiarise the diver with the proper techniques for diving with sharks. 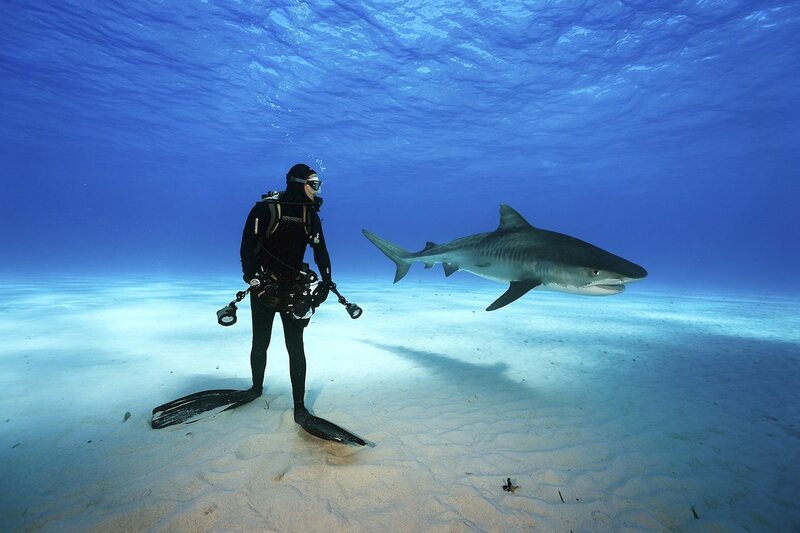 When encountering sharks, we should leave minimal impact on the sharks habitat and behavior. 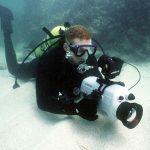 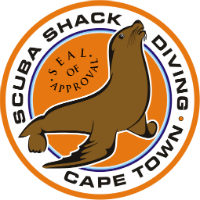 It's strongly recommended to combine this specialty with dives at the aquarium in Cape Town and / or a Shark Cage Dive. 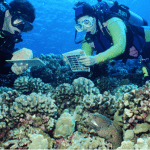 A minimum age of 12yrs and an entry level certification is required for this course. 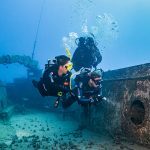 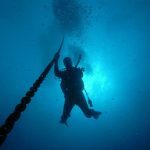 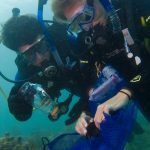 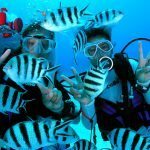 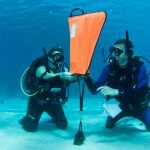 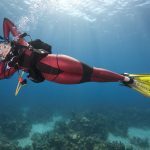 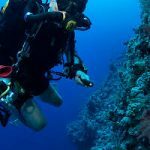 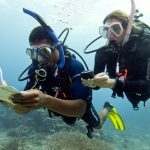 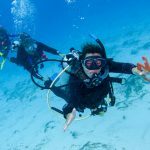 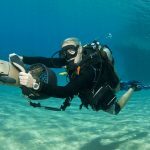 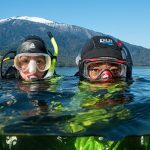 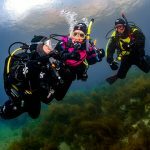 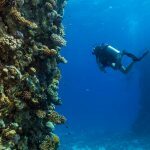 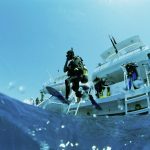 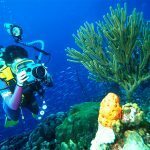 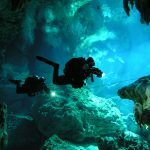 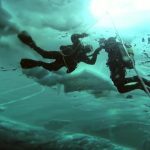 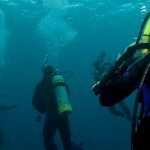 This speciality certification also counts as 1 of 5 speciality certifications required for your PADI Master Scuba Diver certification.